Bouncy, bouncy! 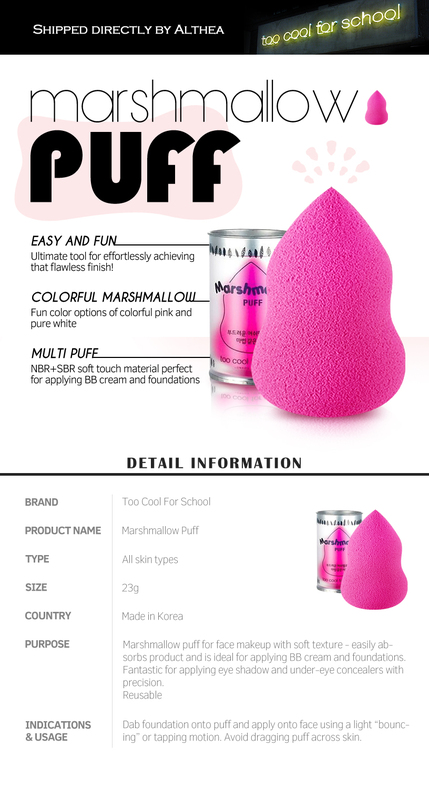 We're all about Too Cool For School's Marshmallow Puff for perfect face makeup applications! 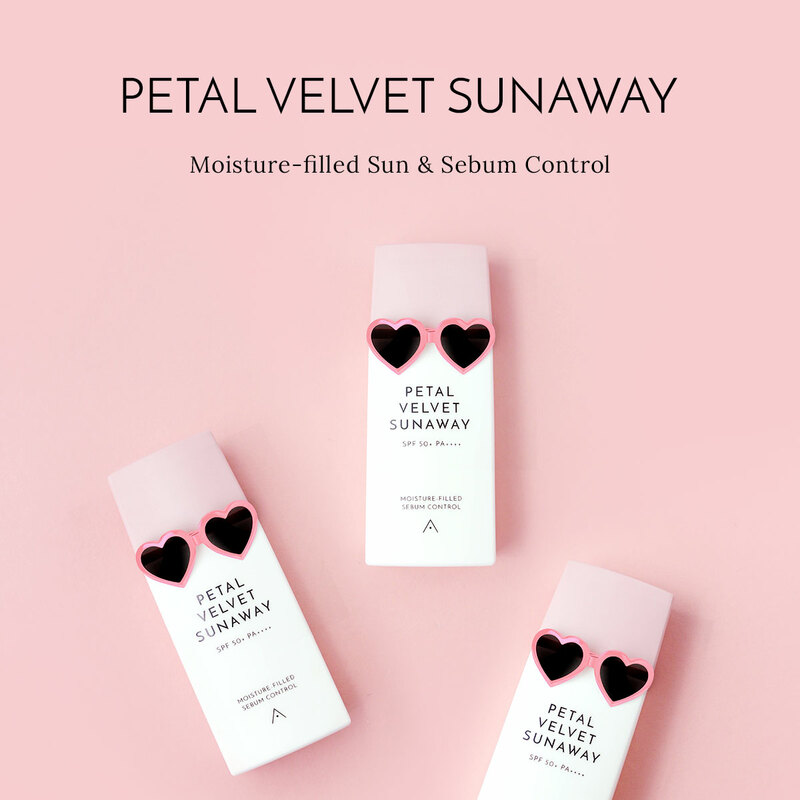 This adorably-shaped sponge is made to deliver streak-free, flawless applications for cream and liquid products, be it BB creams, foundations, concealers, bronzers, highlighters... the list just goes on. Blend away and you'll have perfect makeup in no time! The best part about this? 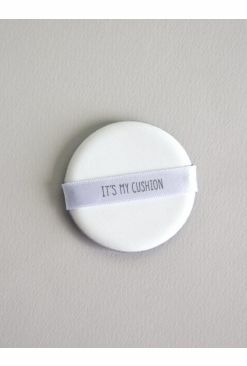 It's totally reusable and can be cleaned out with a cleanser and water, making it really economical for our pockets too! Dampen the sponge before picking up product and bouncing it onto the skin till seamless.